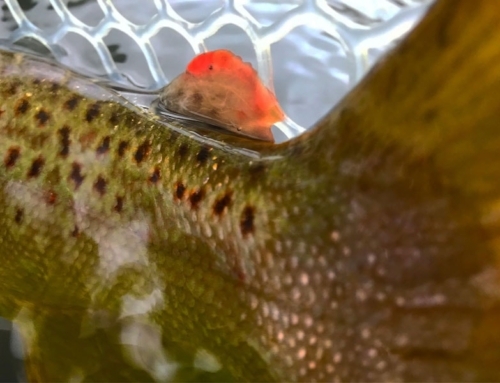 Salmon Flies Have Arrived on the Henry’s Fork of the Snake River in Idaho. 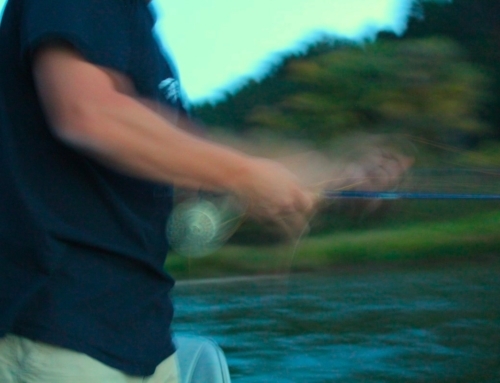 The Salmon Flies have arrived on the Henry’s Fork of the Snake River in Idaho. 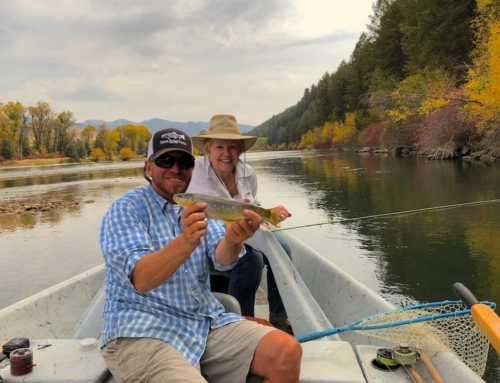 Today Three Rivers Ranch guide Nick Minor, and guest Allison, sent in these pictures while fly fishing on the lower section of the river just below Ashton. The salmon flies have arrived a bit early compared to last year. The early arrival is partly due to the spring runoff and the warmer temperatures we’re enjoying. 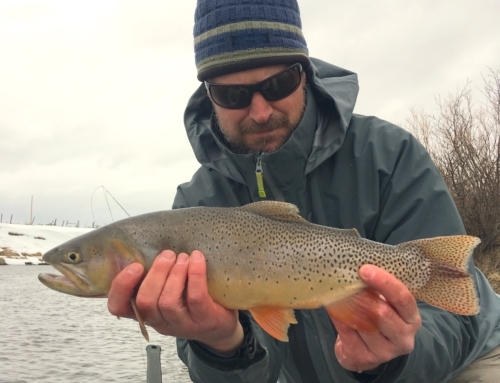 If you are interested in some salmon fly fishing, be sure to call us at (208) 354-1200 or drop in to our Teton Valley Fly Shop in Driggs, or our Henry’s Fork Orvis Fly Shop in Island Park to schedule your guided fly fishing trip today!